FAIRFIELD — A Davis Road man was arrested on a warrant Thursday, charged with illegally possessing assault weapons. Ian Landis, 23, was charged after an April investigation into a Snapchat photo taken by his younger brother, Noah Landis. The photo showed Noah Landis, 18, posing with a MAC-11, a subcompact machine pistol. The photo had been sent to a student in Trumbull and it was shown to a counselor there, sparking the initial investigation. At the time, Noah Landis was charged with second-degree threatening and disorderly conduct, and his case is awaiting disposition. During the investigation, police learned Ian Landis owned several guns and secured a search warrant. They found Ian Landis owned the MAC-11 and a MAk 90 Sporter, but had no certification to show he was allowed to possess those guns. He was charged with two counts of illegally possessing assault weapons. He was also charged with six counts of possession of large capacity magazines. The weapons were seized, police said, and Ian Landis’ pistol permit sent to State Police for review. 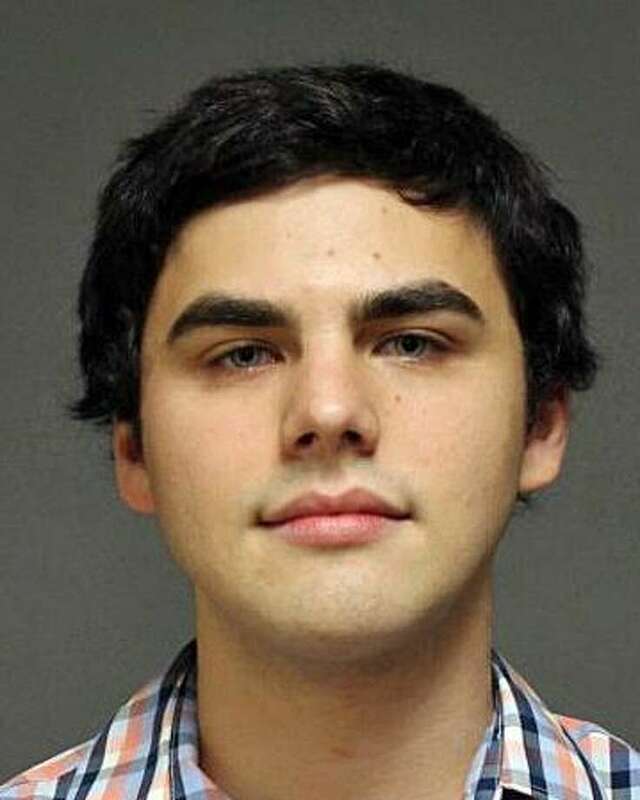 Ian Landis was released on $75,000 bond and was scheduled to appear in state Superior Court in Bridgeport on June 21.